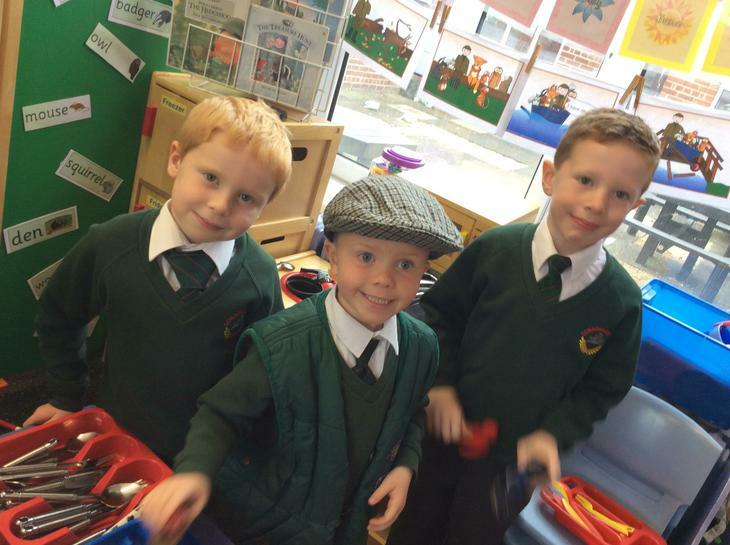 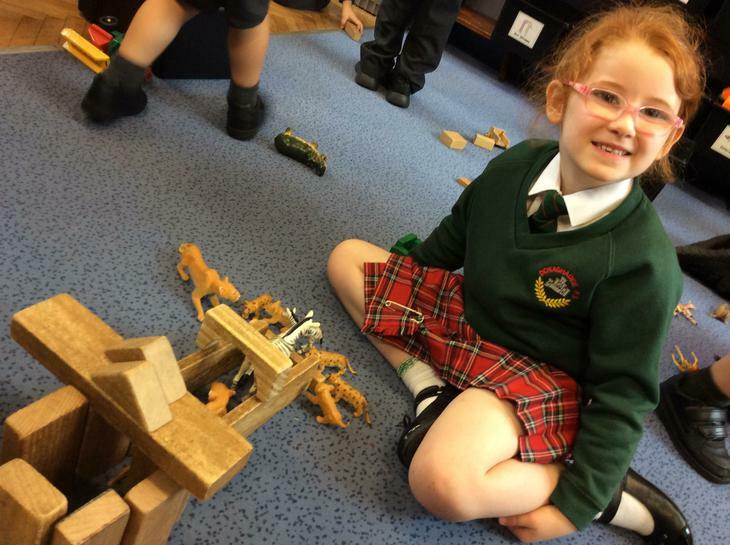 Playing in Percy the Park-keeper’s hut, building animals and animal homes and much more! 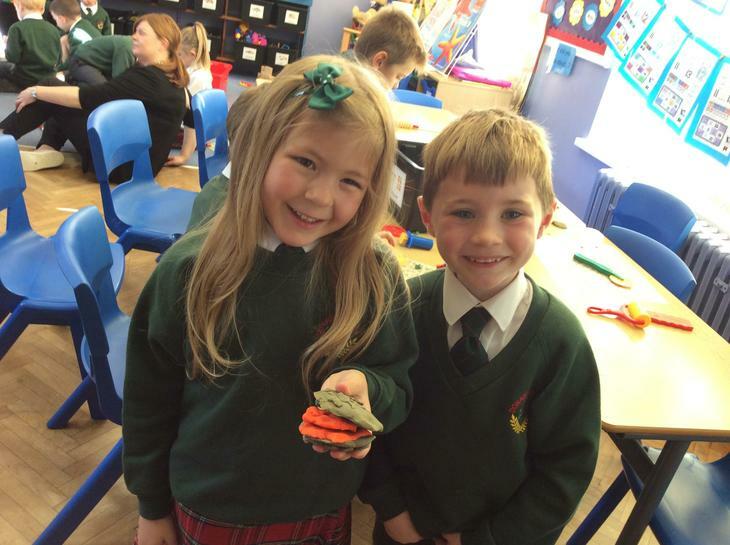 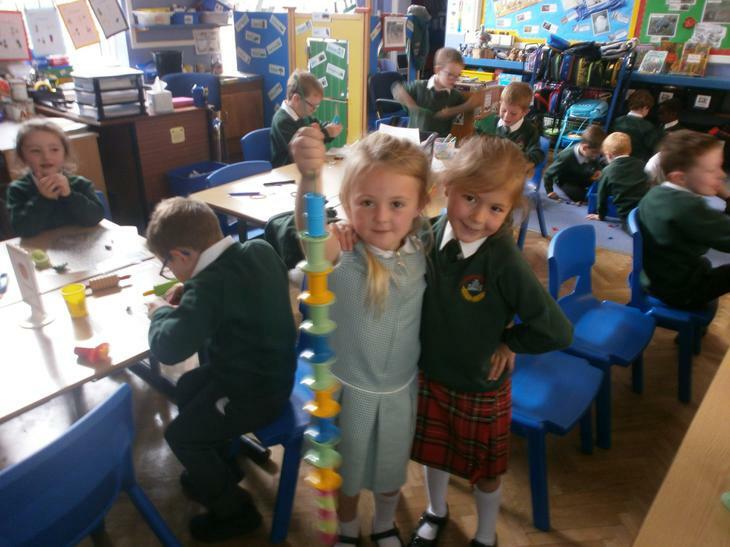 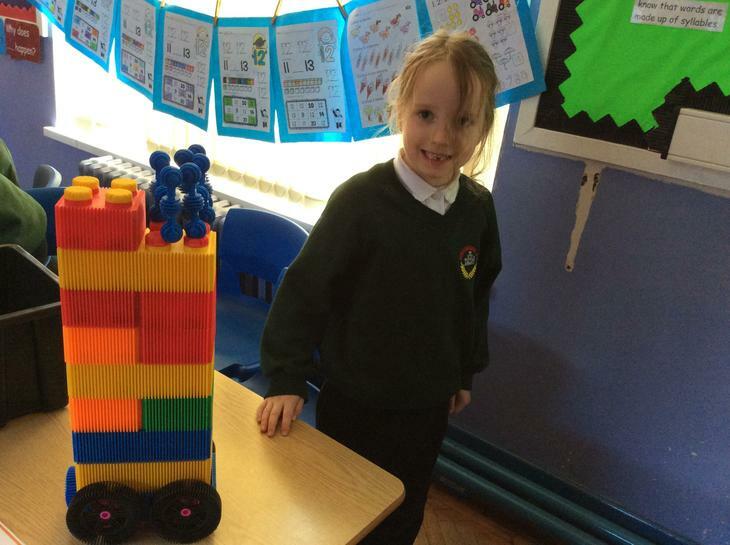 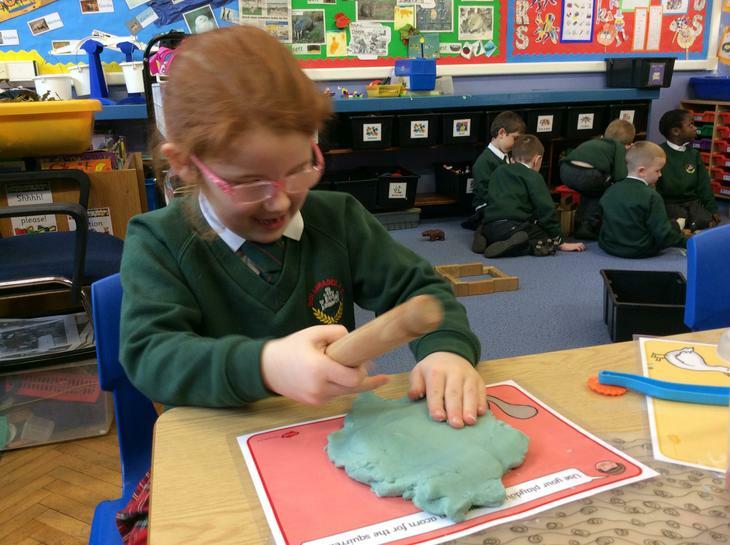 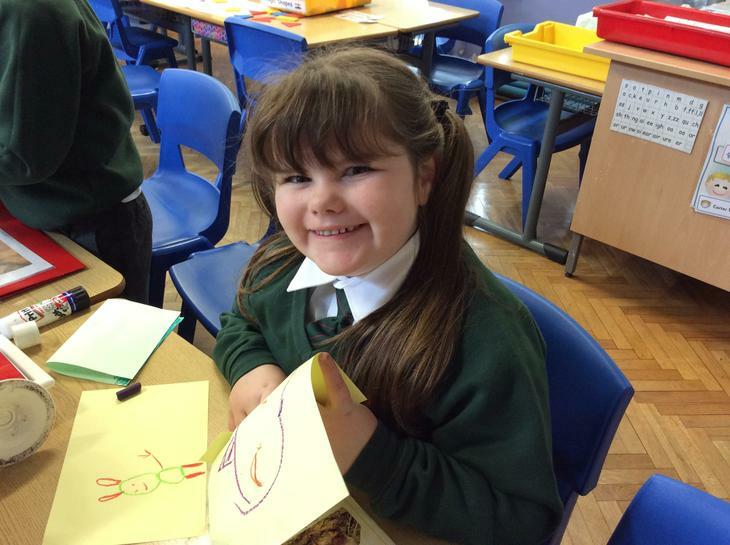 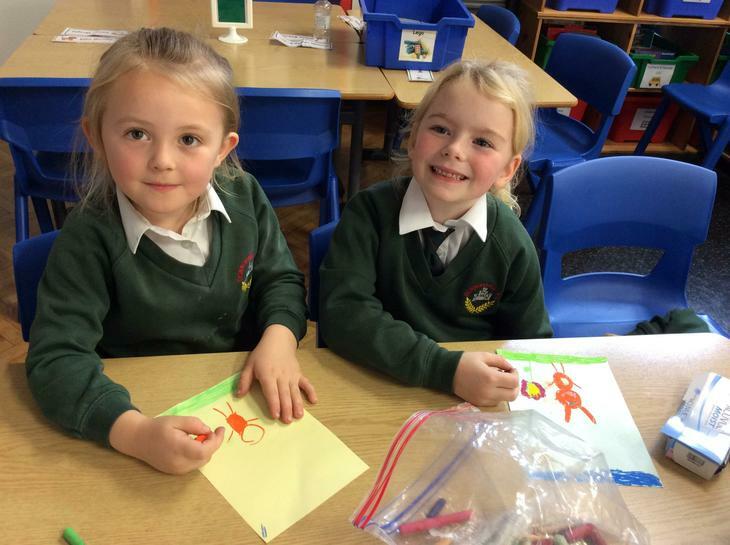 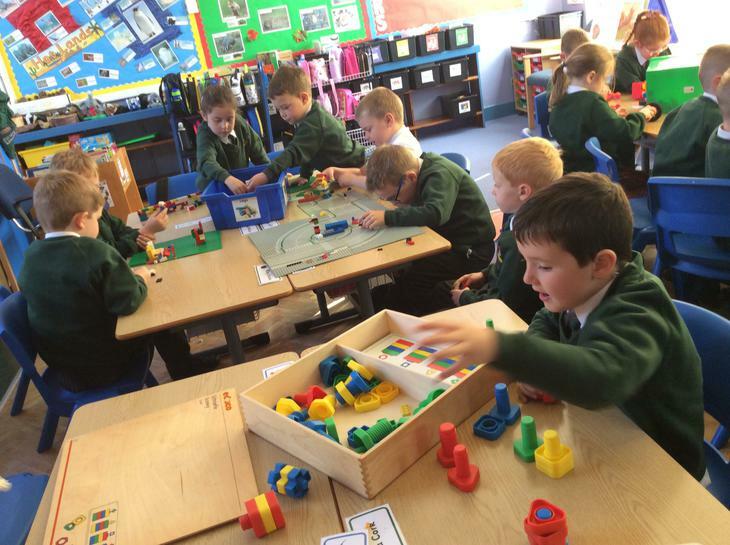 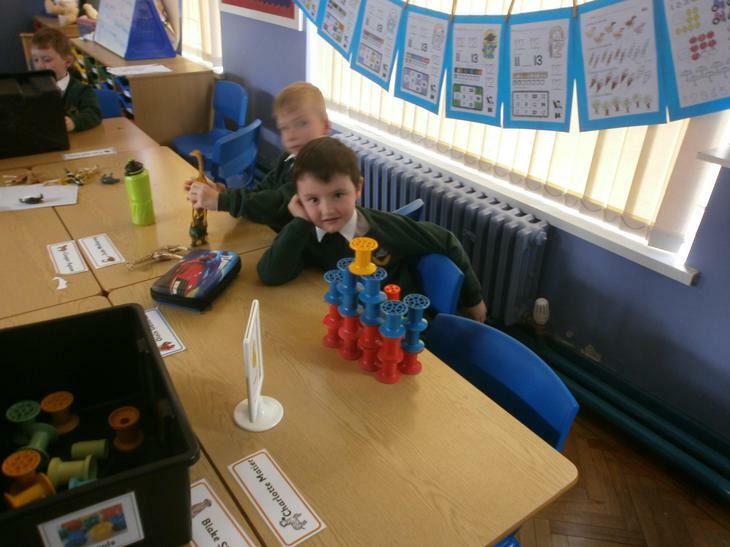 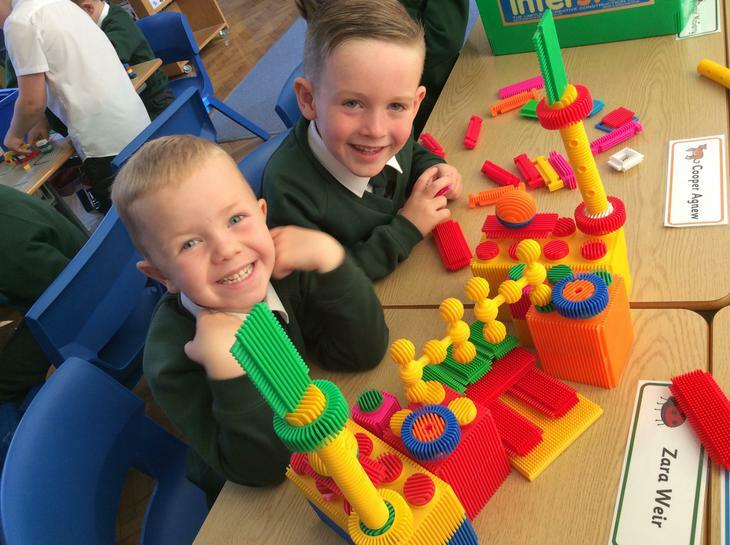 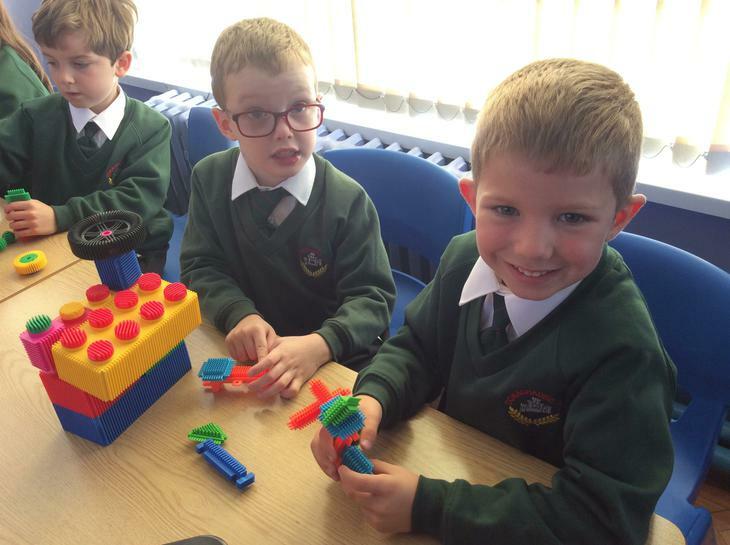 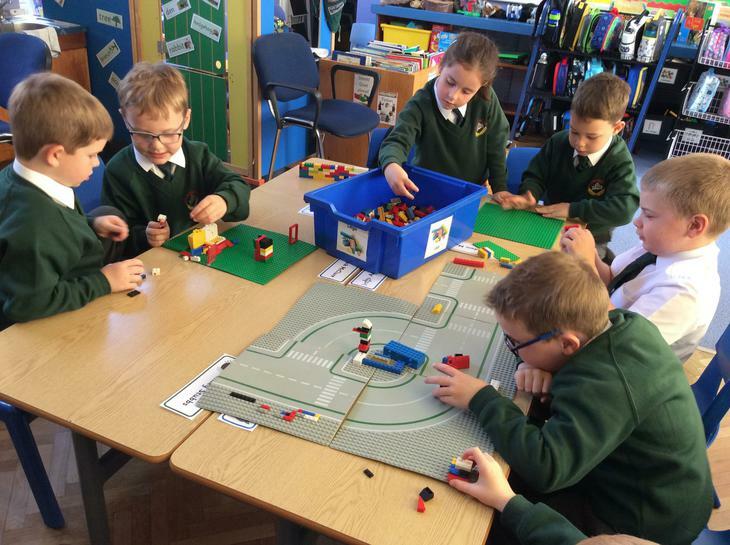 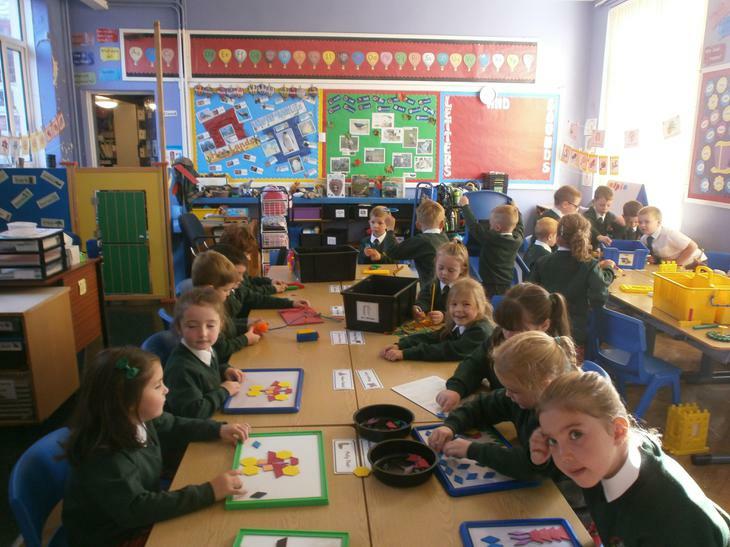 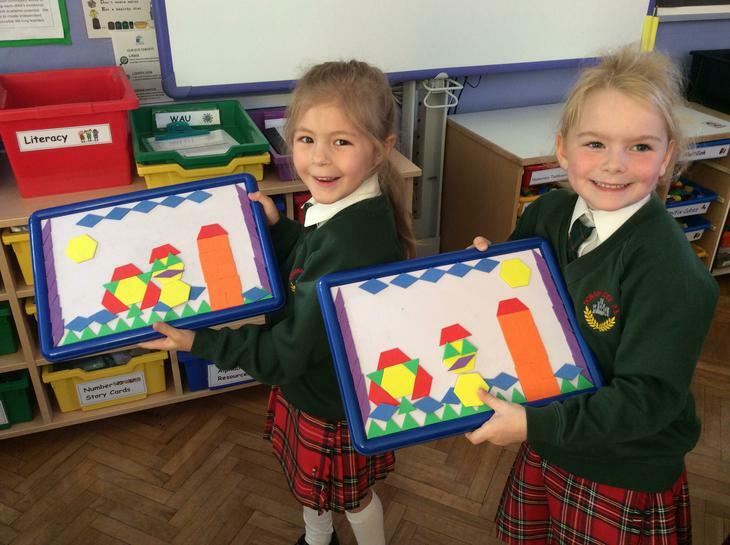 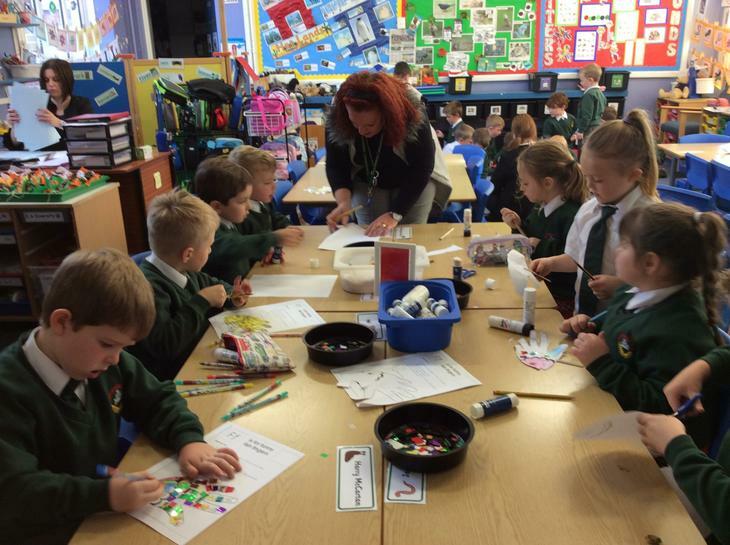 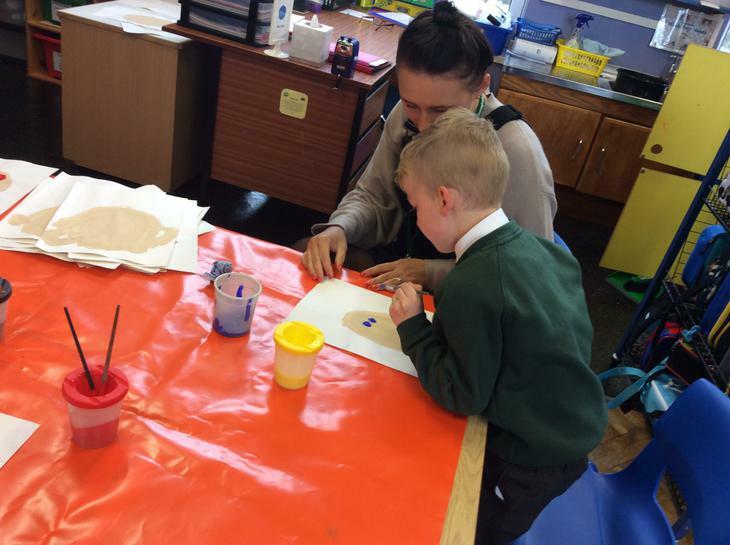 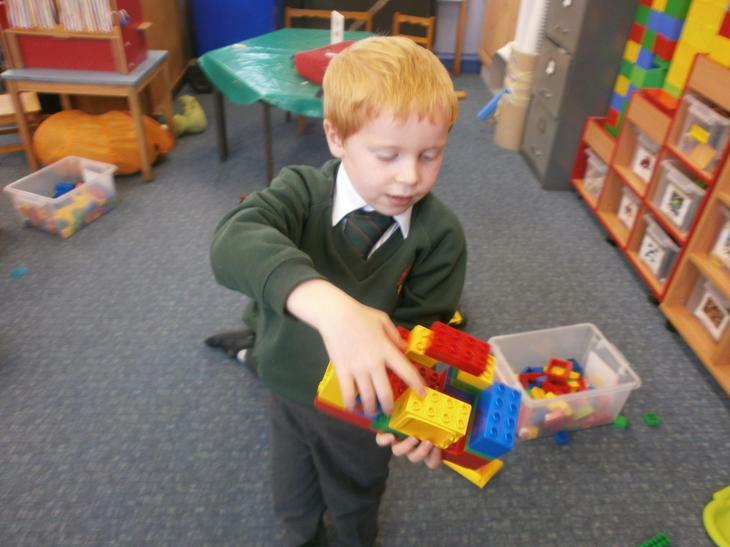 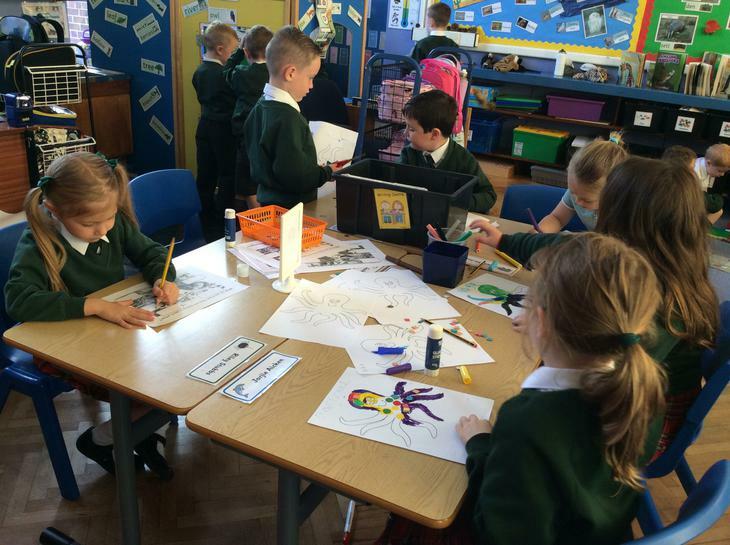 P2 are so creative with ideas! 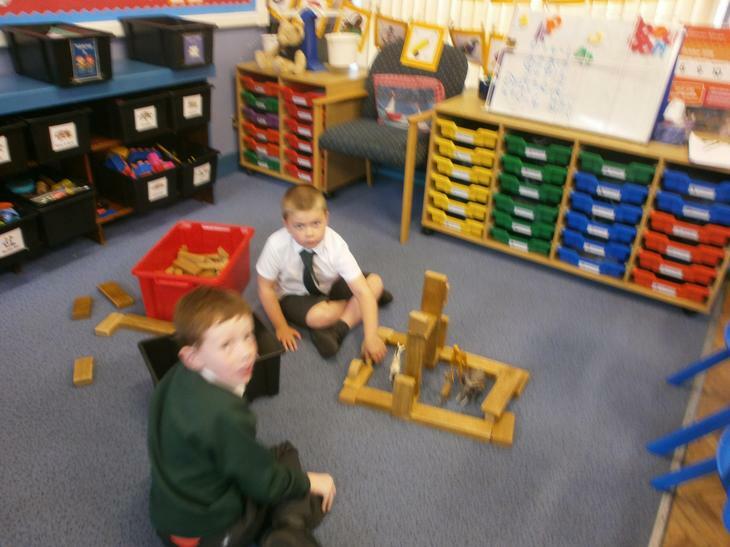 More fun creating during Activity Based Learning. 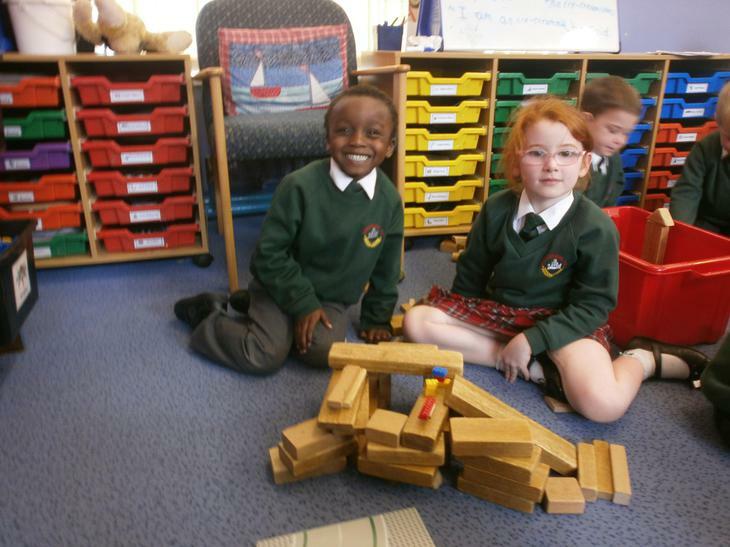 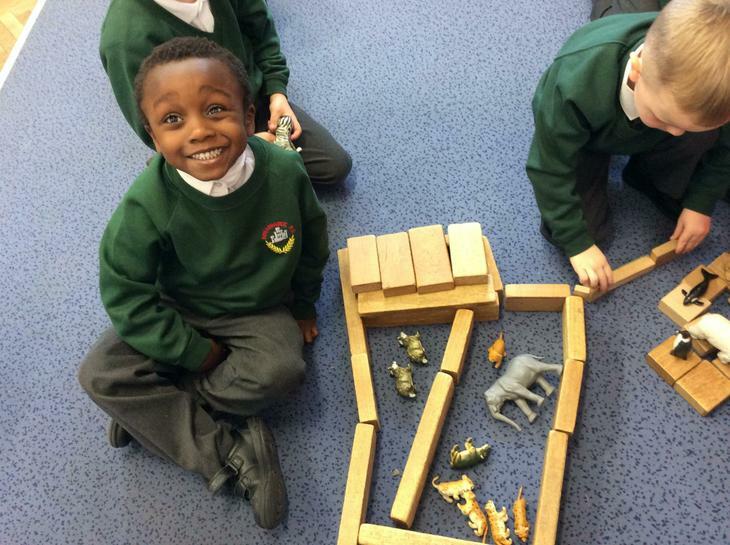 We are just like the animals we have been learning about....we love to build, make and do! 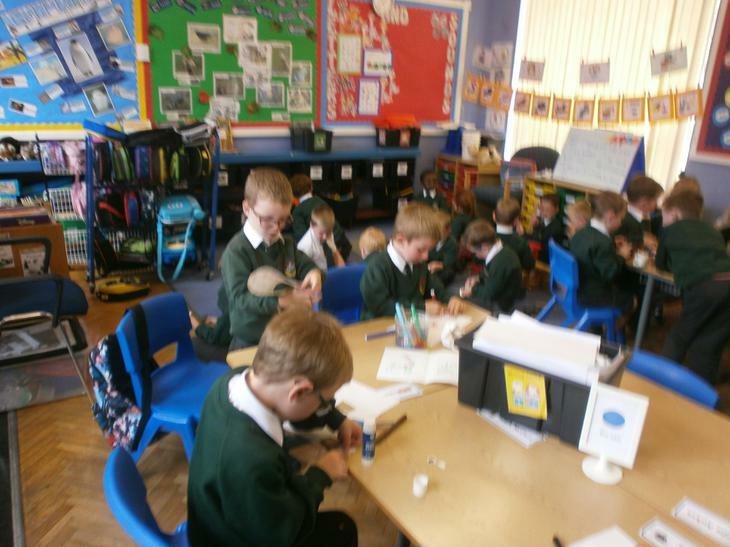 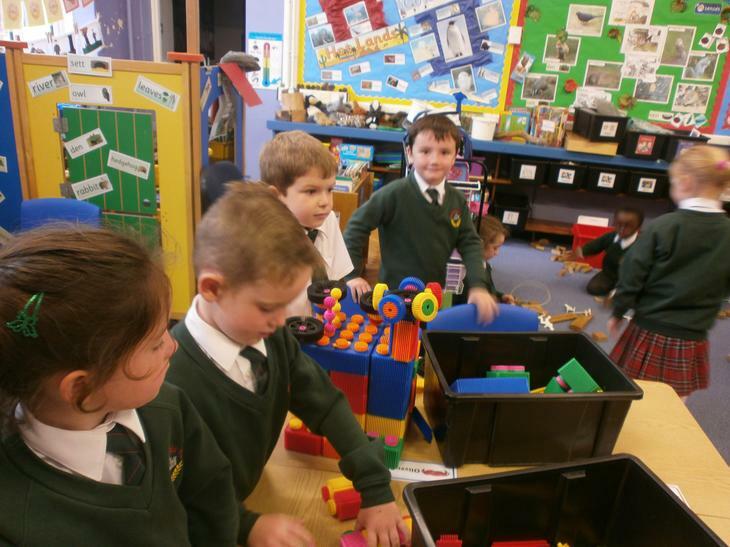 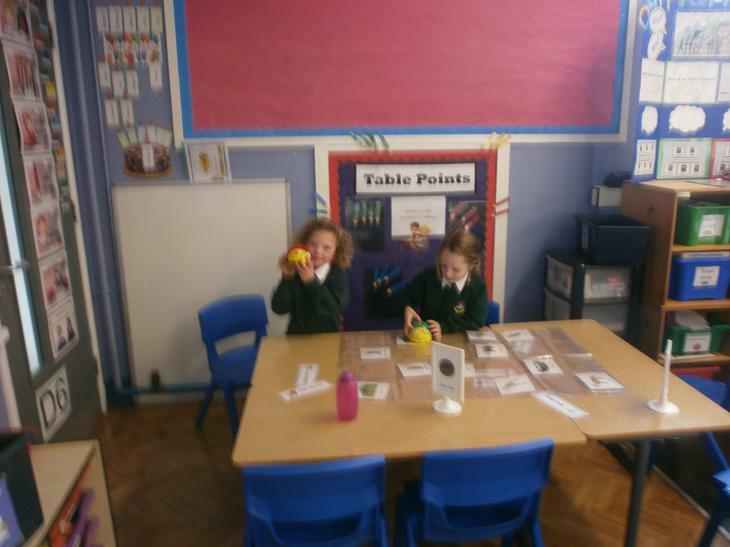 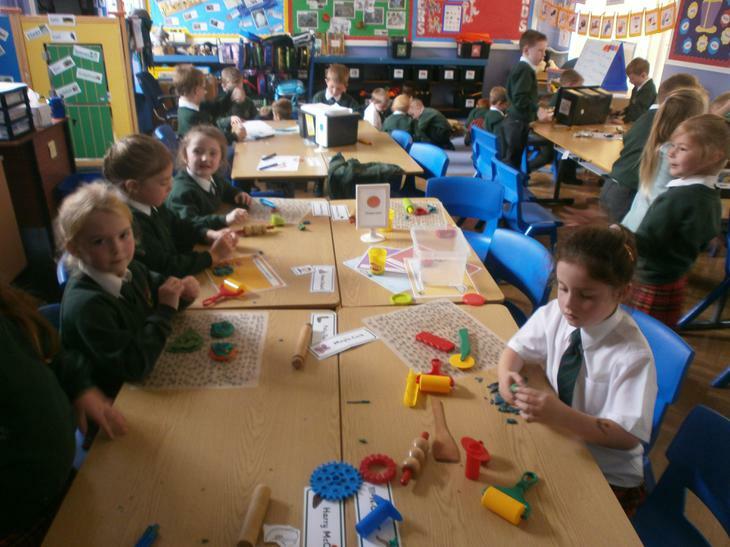 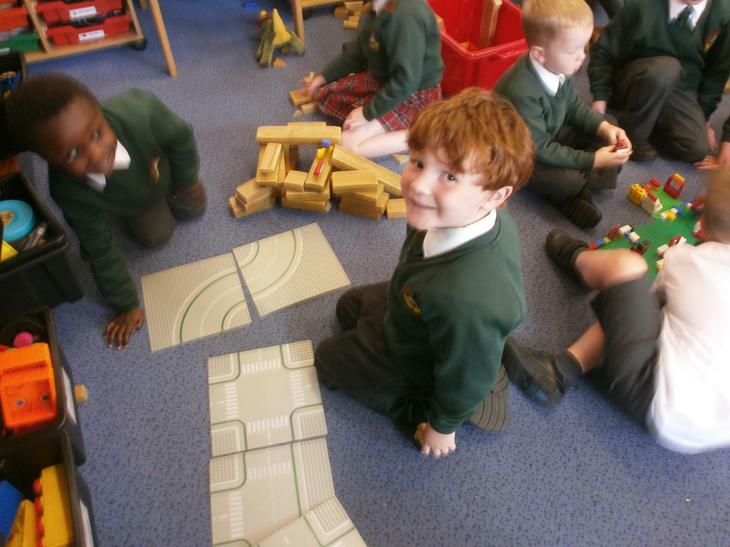 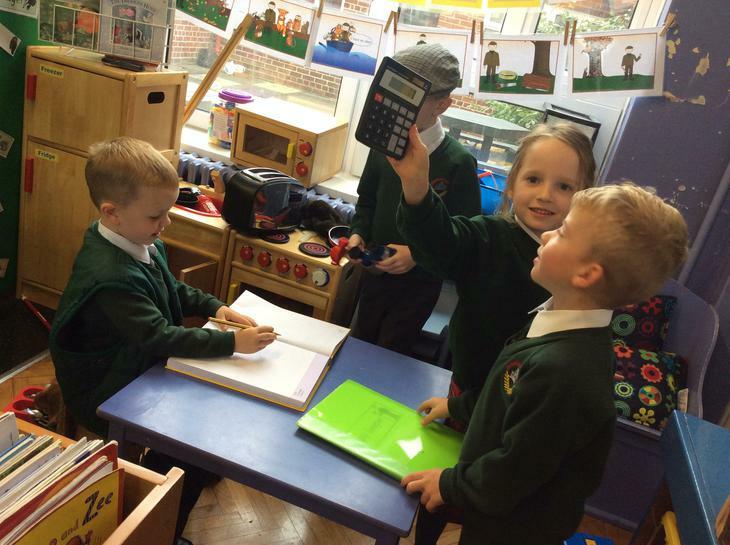 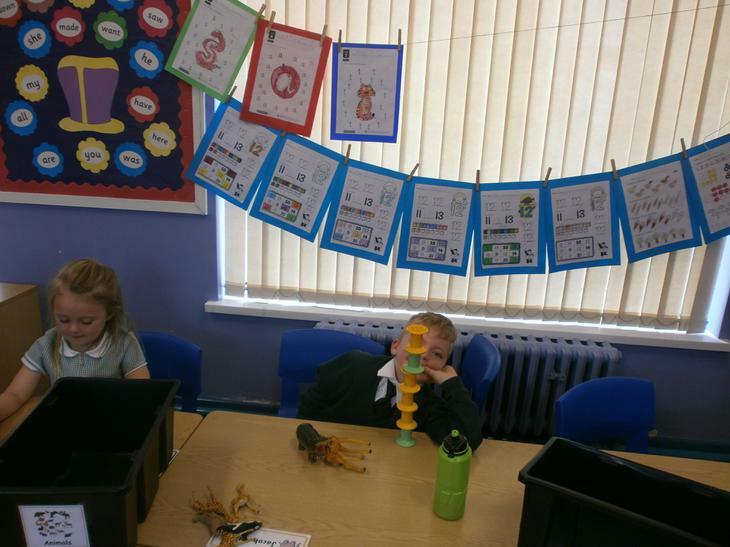 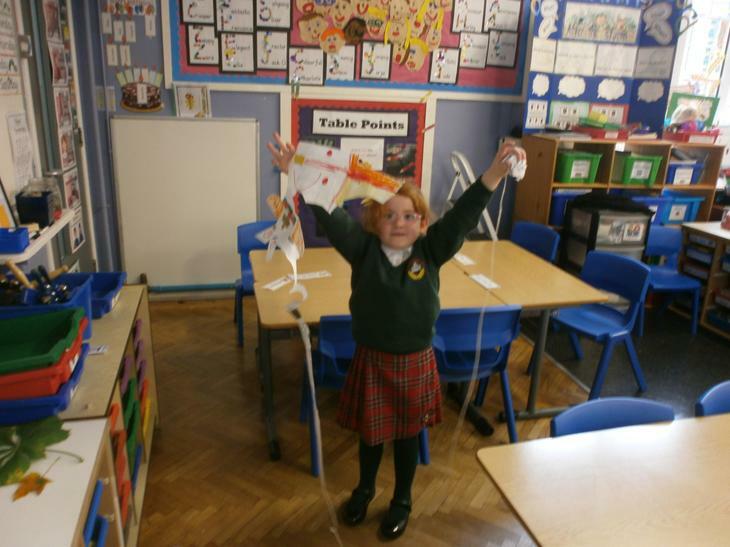 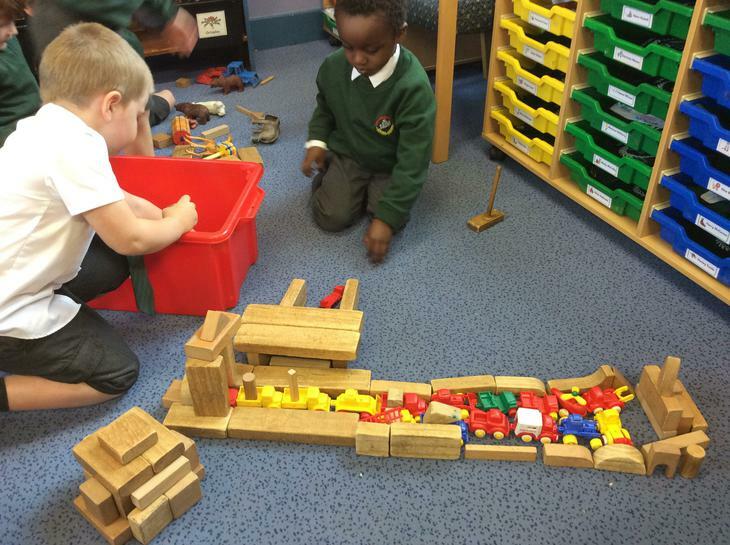 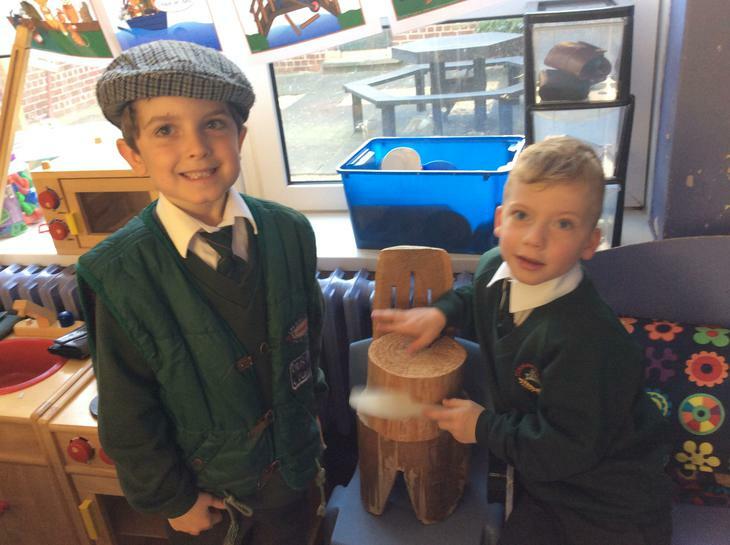 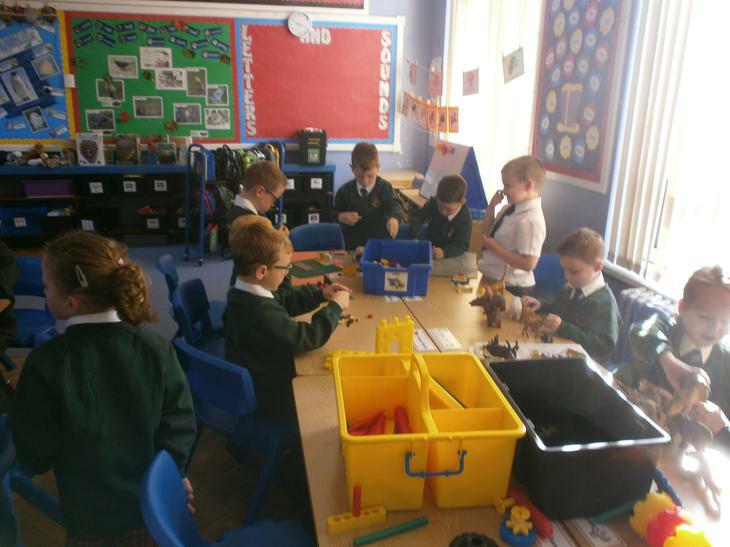 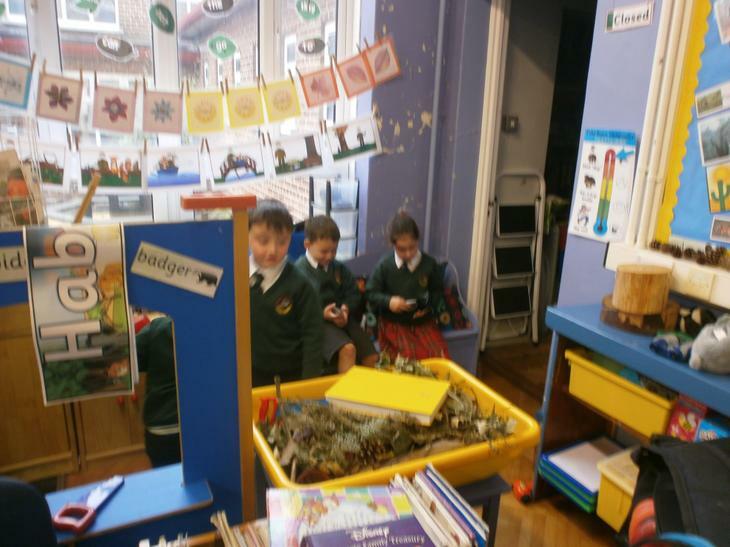 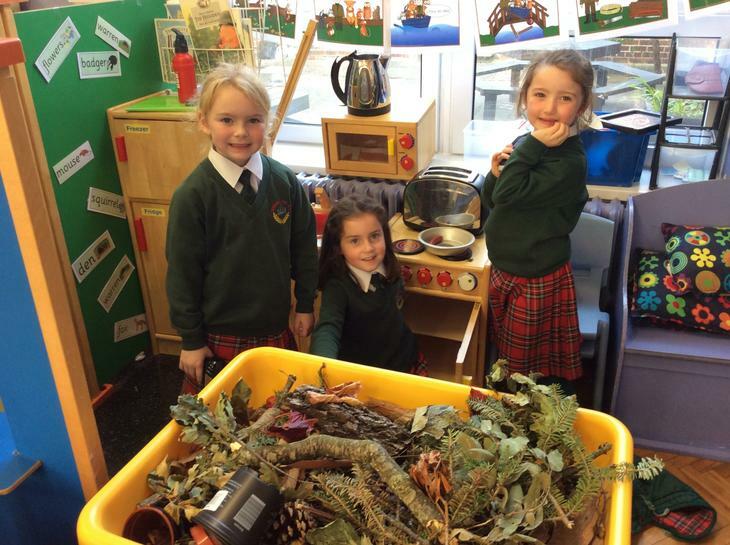 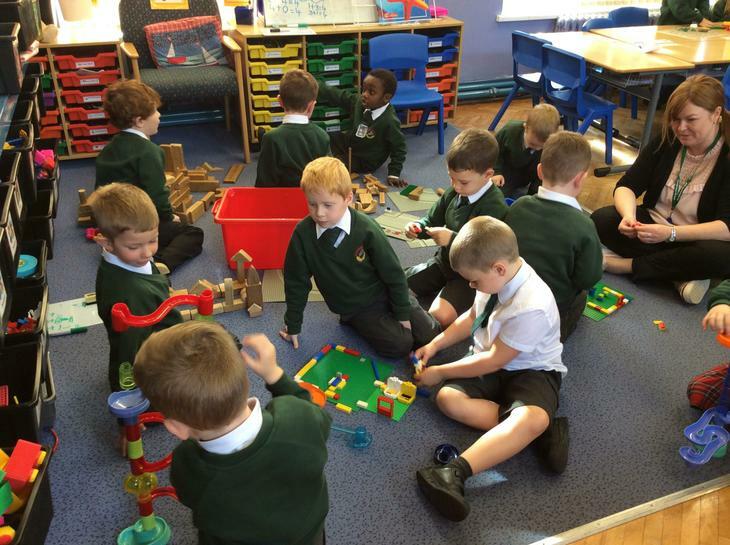 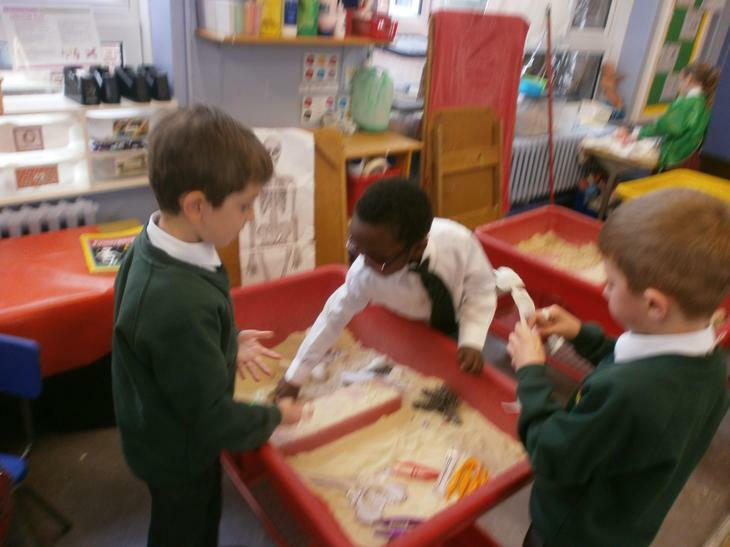 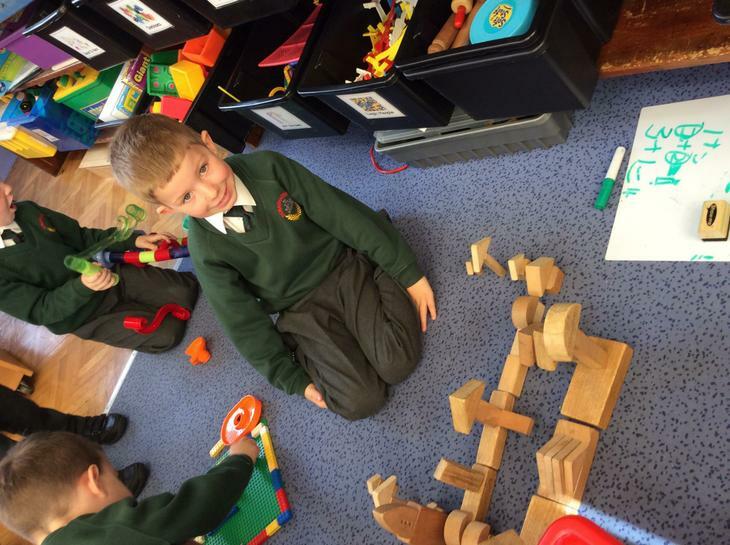 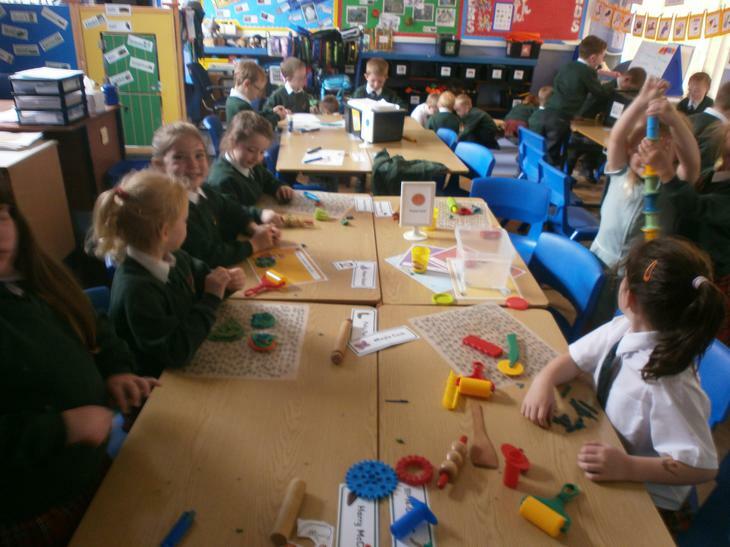 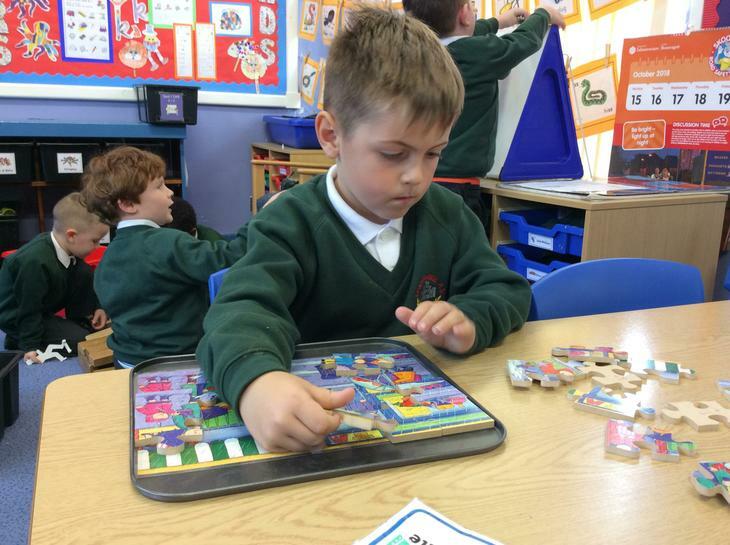 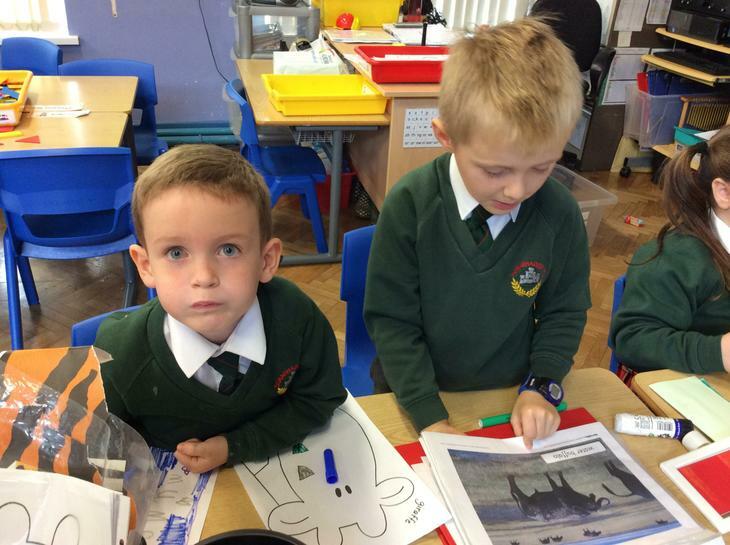 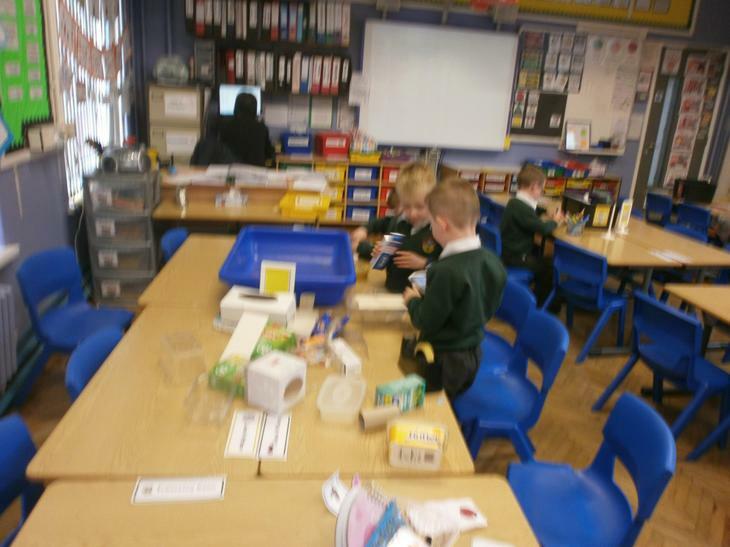 Year 2 find lots to ‘Make and Do’. 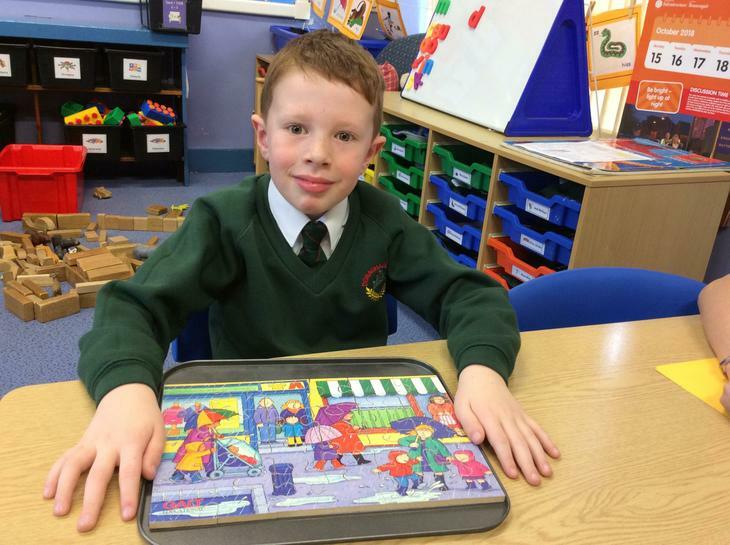 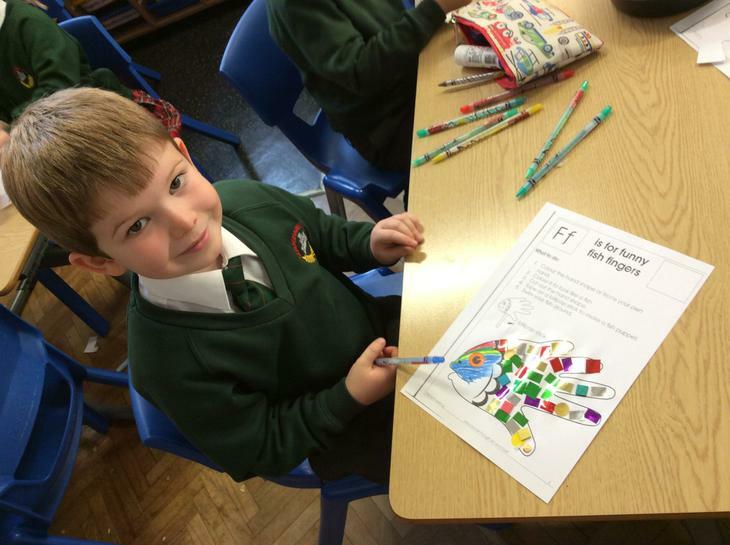 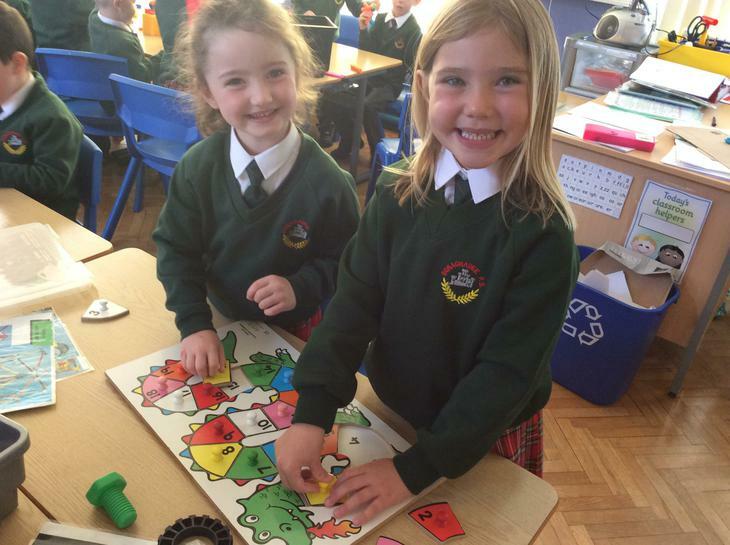 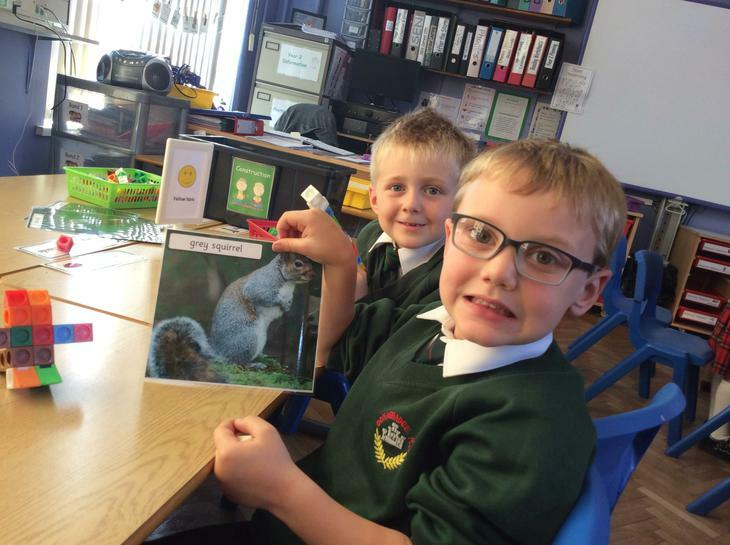 Proudly completing topical jigsaws and sketching animals using pastels. 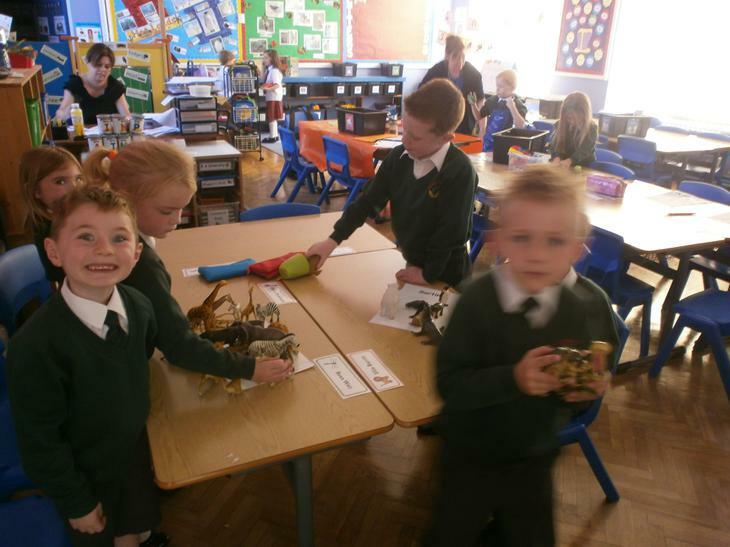 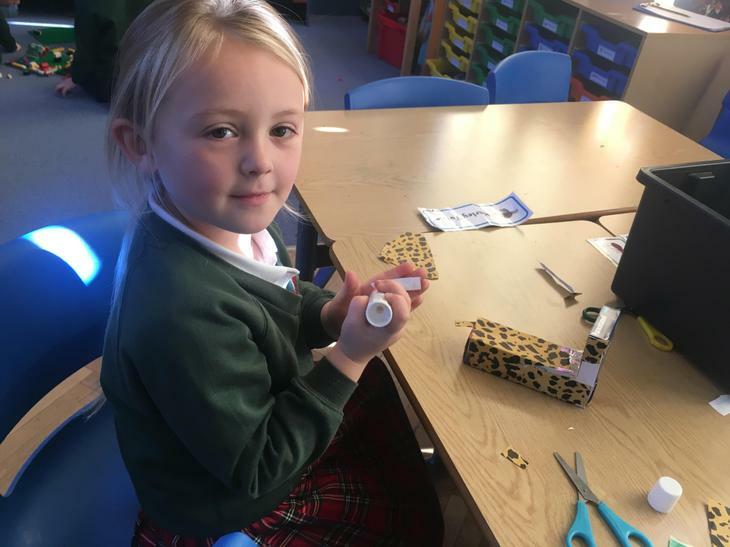 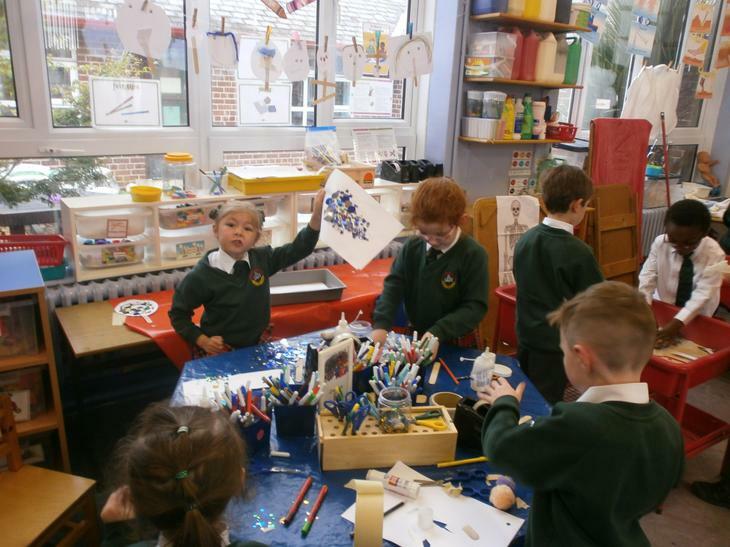 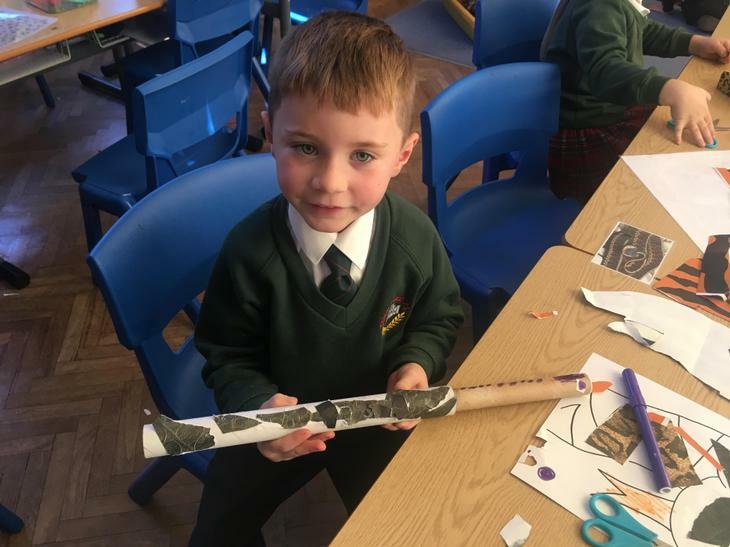 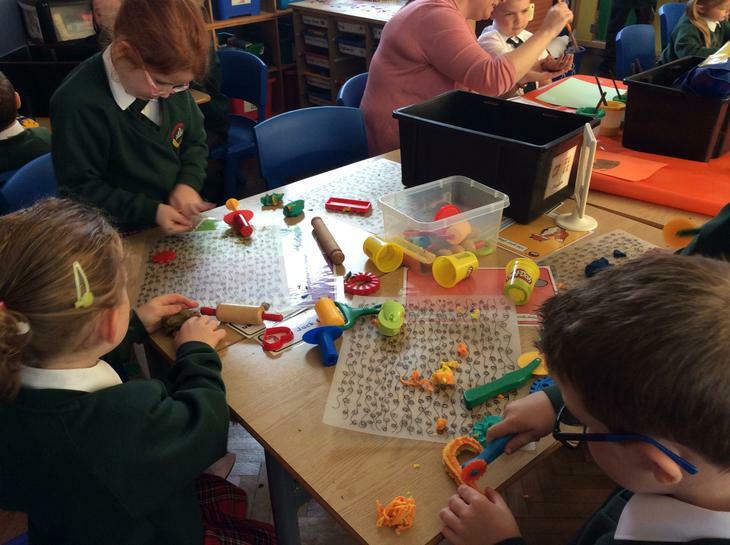 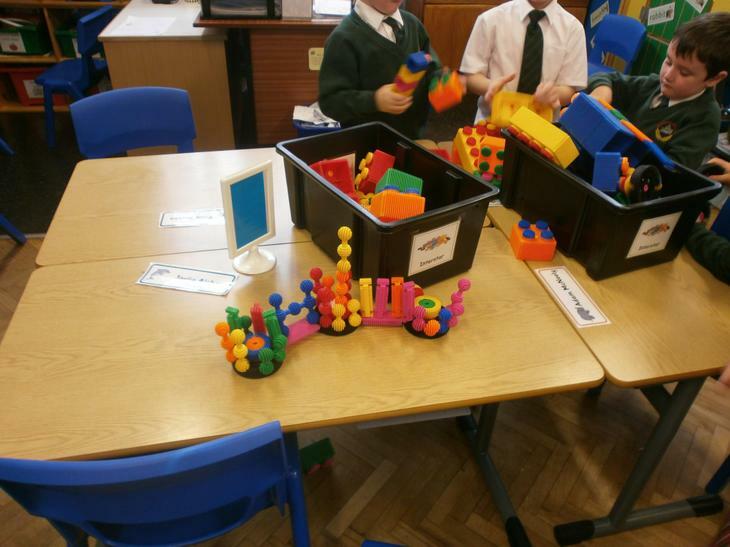 Building a zoo for animals, working with ‘junk’ materials to create animals and using camouflage paper to give animals their distinctive print.